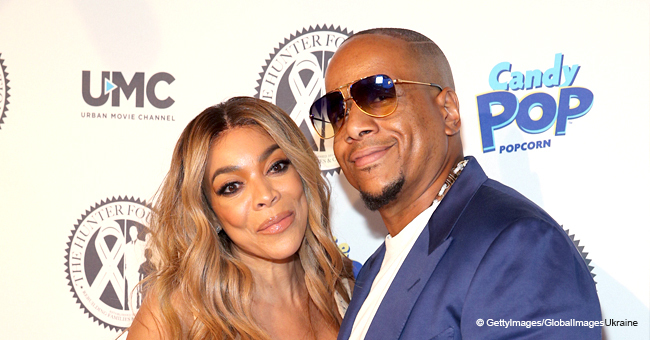 Television host Wendy Williams returned to her show on March 4 after taking more than two months off. She initially revealed that the main reason for her hiatus was health issues. However, on Tuesday, the host gave a heart-wrenching explanation about the current status of her life. 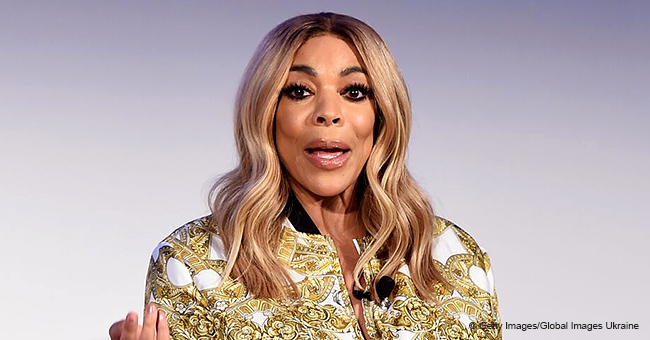 “The Wendy Williams Show" host Wendy Williams was honest and open during the recent episode of her show. She revealed to the audience and fans that she had been struggling with addiction. Breaking down in tears, the star shared that she was staying in a sober house. She even candidly mentioned that she’d struggled with cocaine in the past. "I have been living in a sober house. You know, I've had a struggle with cocaine in the past. I never went to a place to get treatment. There are people in your family; it might be you. I want you to know more of the story." "We talk and read and talk and read and then I get bored with them. Doors locked by 10 p.m., lights out by 10 p.m., so I go to my room and stare at the ceiling and fall asleep to come here and see you. So, that is my truth." 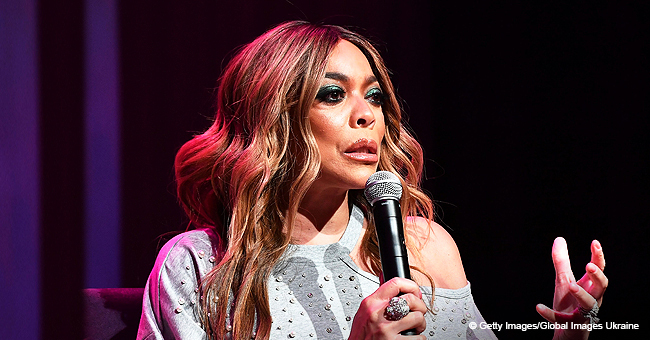 Initially, Williams said she was stepping away from her show to focus on health issues stemming from Graves' disease. She revealed that she had the autoimmune disorder that caused an overstimulation of the thyroid. According to the American Thyroid Association, the disease can lead to eye inflammation, a racing heartbeat, hand tremors, insomnia, weight loss, muscle weakness, and neuropsychiatric symptoms. 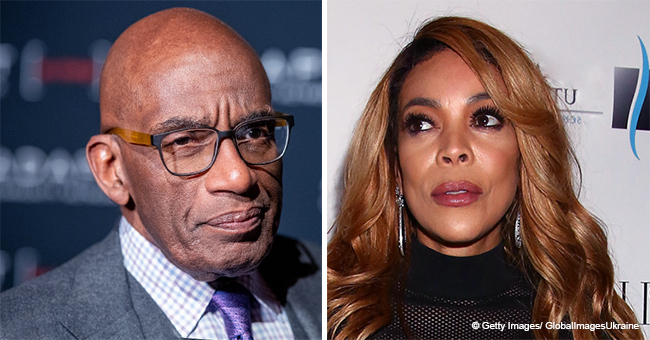 Last October, the host left her viewers concerned after she fainted on air. The following month, Williams became the talk of the town again after she slurred her speech on the show. When she finally took time off, she opted to have reruns played off her old episodes instead of finding someone to fill in.